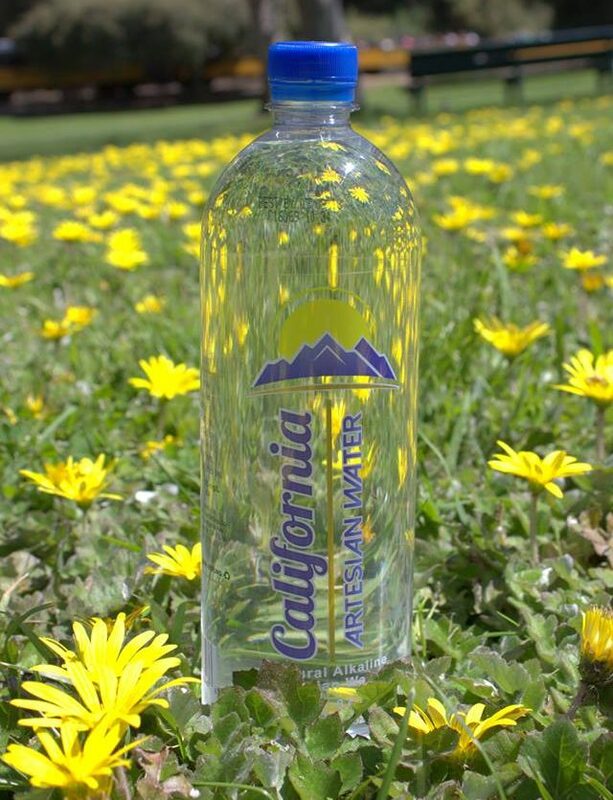 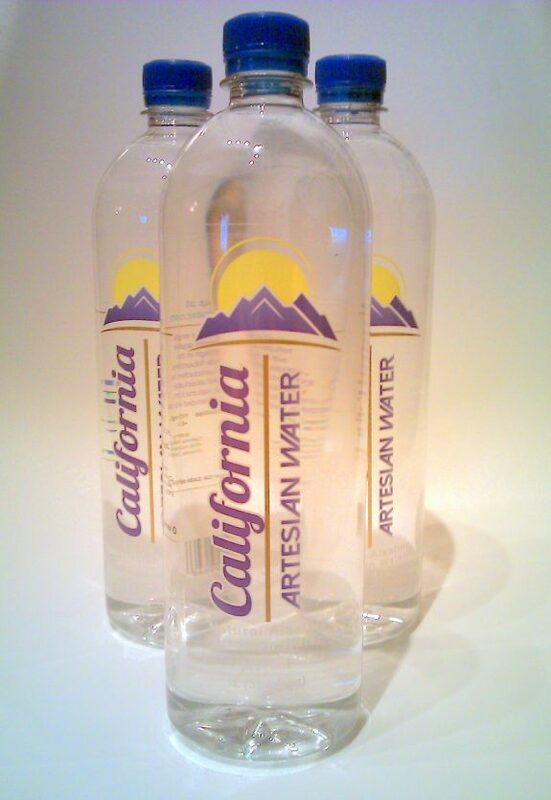 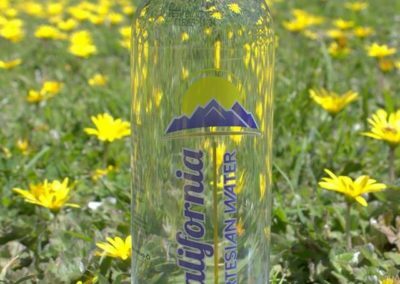 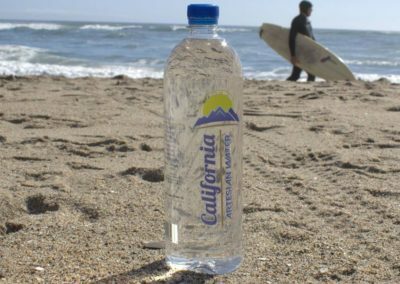 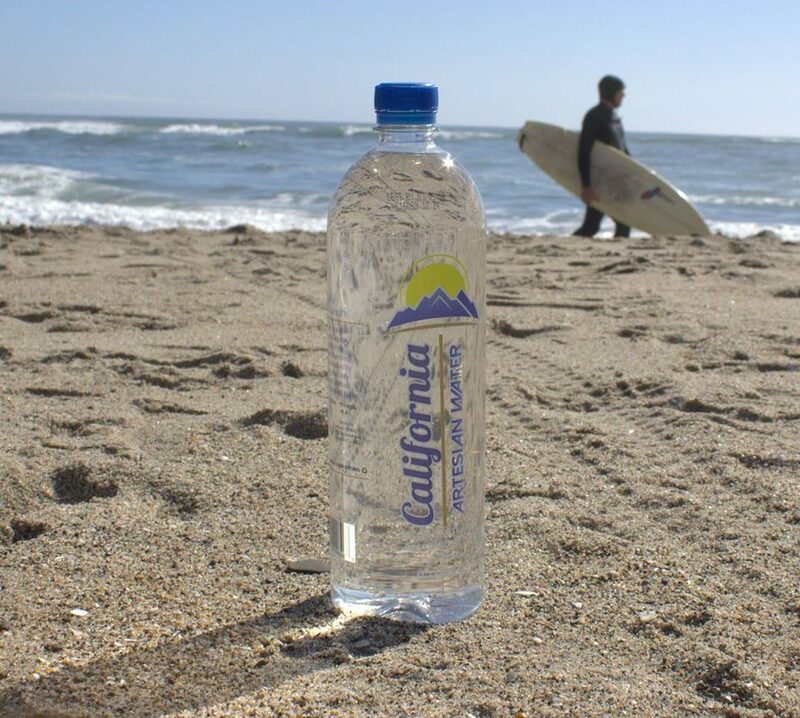 Tahoe Artesian Water™ is available in 1 L / 33.8 bottles, by the case, in select Northern California markets and stores. 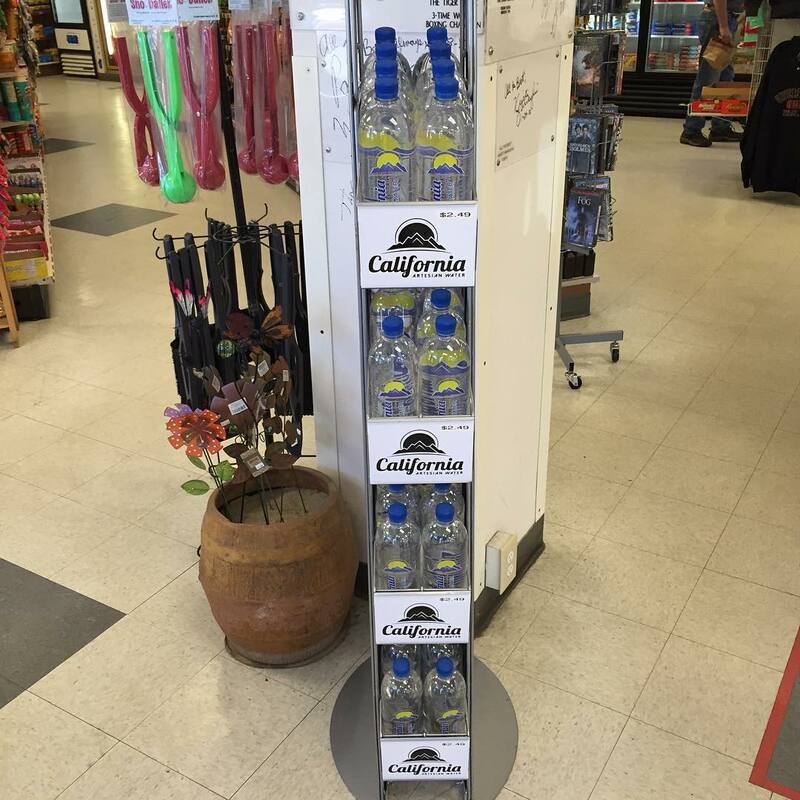 Check our 24 locations, or inquire about stocking in a location nearest you. 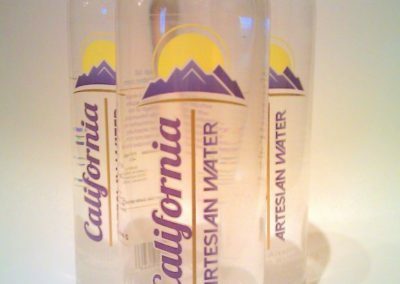 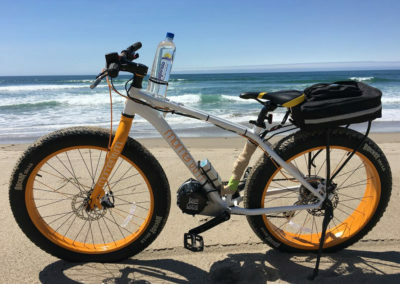 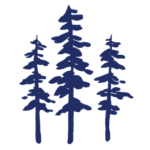 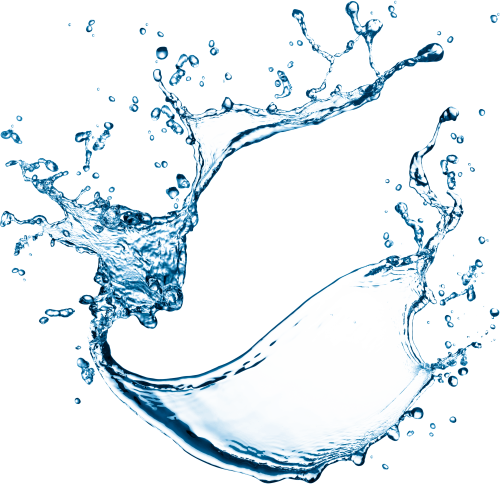 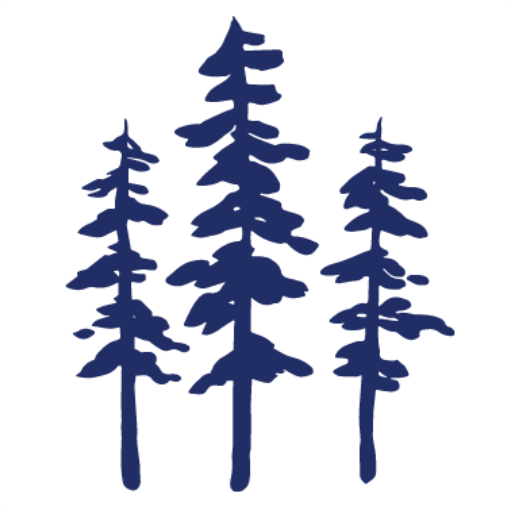 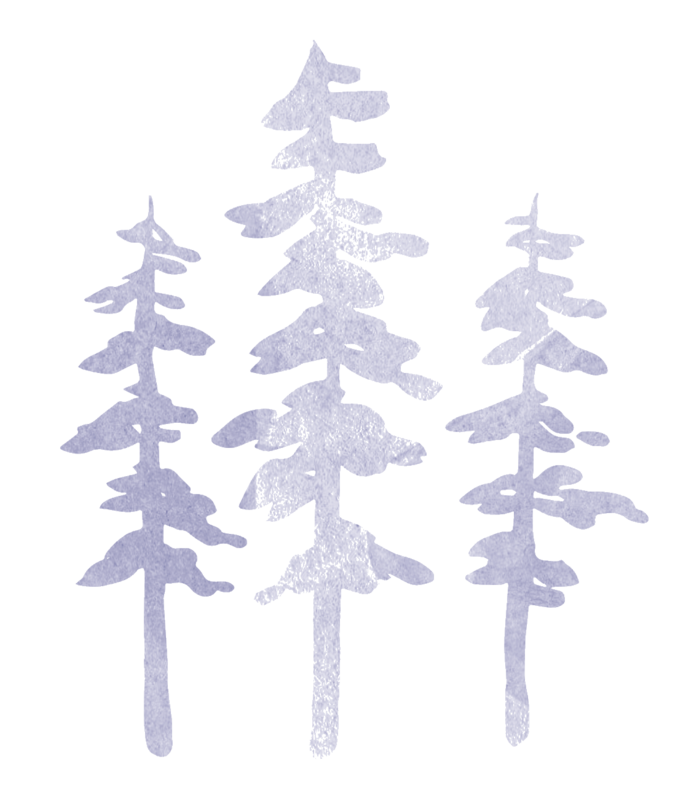 Tahoe Artesian Water™ is available in its pure, raw form, unbottled, for private filling, labeling and distribution at special events.